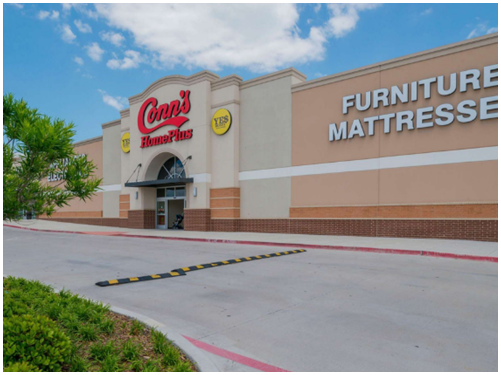 ​​ DALLAS – Rainier Realty Investment acquired Wheatland Towne Crossing, a 207,669-sf shopping center in Dallas, from Kite Realty Group. Located at 2525 W. Wheatland Rd., at the intersection of I-20 and S.G. Alexander Fwy., Wheatland Towne Crossing is approximately nine miles from downtown Dallas. The shopping center is shadow-anchored by Target and ALDI. Tenants include Office Depot, Sprint and Conn’s. At the time of sale, the property was 92 percent occupied. The new owners plan to keep existing tenants and to reposition the remaining vacant space.